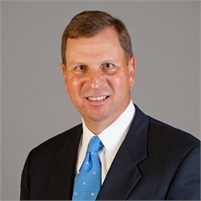 Tim began his career as a young investment advisor in 1987 with Merrill Lynch after graduating from Bucknell University. At Merrill Lynch, he was an early adopter of Financial Planning to help clients create an individualized path to pursue their financal goals. For over 20 years, this planning approach has helped clients fund college, retire and provide for thier families. Tim earned the Certified Investment Management Analyst designation from the Wharton School to improve his investment skills. Recently, he completed the Accredited Investment Fiduciary designation program to better help his retirement plan clients comply with their fiduciary requirements.